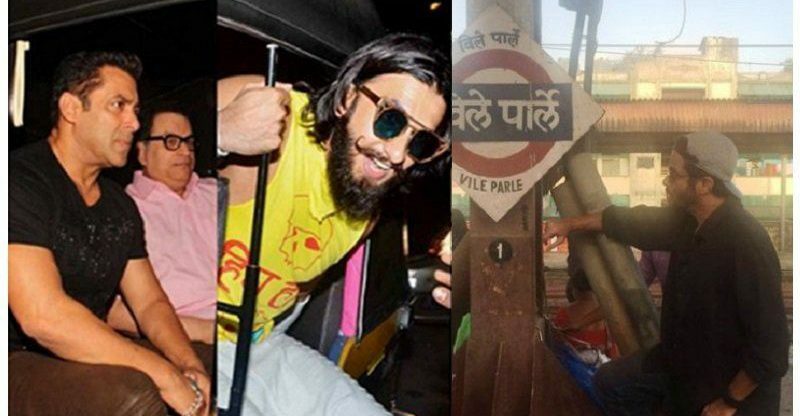 Celebs get practical, travel in economy class, metros & trains like the common man. That’s true. In recent times, there have been several occasions when celebrities were spotted commuting like the common man. Mind you, they still get paid handsomely, its just that on certain occasions they chose to be practical, either to save time or for preparing for their next role, or to show their kids how most people travel. Hollywood and Bollywood Stars are known to throw tantrums; there are numerous instances where celebs from the tinsel town have thrown their weight around and demanded things that the common man can only imagine in their wildest dreams. But then, of late, Bollywood has seen several actors (doing well for themselves in the industry) who’ve come from small cities in India and with humble beginnings. So, although it may come across as a surprise to many, there have also been instances where some Bollywood stars have no qualms about behaving like the common man. Here are some occasions when these Bollywood stars threw no starry tantrums, something which the crew/people around least expected from them. Recently, Anil Kapoor and his wife Sunita Kapoor took the local train in order to avoid the Ganpati visarjan traffic. Kapoor kept tweeting pictures live of his train journey. He also happily posed with the cops and his fans. Donning a black shirt, sunglasses and his statement cap, Anil Kapoor made no attempts to disguise himself. In the case of Hrithik Roshan, who was on vacation with his sons and was returning to India via Istanbul (Turkey), he took economy class tickets because he had missed his connecting flight and there was considerable delay in getting Business class tickets. So he opted for economy and flew back to India. Luckily, he missed the Istanbul bombings by a few hours. In an industry, where even the top wedding filmers demand that they be flown business class, the makers of ‘Rock on 2’ were recently trying to make special arrangements for Shraddha Kapoor, as there were no business class tickets available to fly to Shillong. With several back-to-back hit films, Shraddha Kapoor is definitely hot property currently, and the producers were trying to get her in a charter to Shillong, as she was getting late for the shoot. 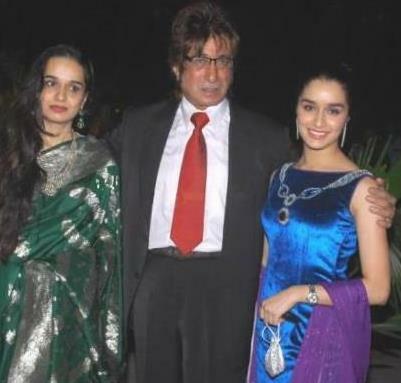 However, Shraddha felt that it was a small issue and said she was absolutely fine to travel in the flight’s economy class. She didn’t want any special arrangements to be made, and flew economy class instead, as she was quite excited to join the team in Shillong and to start the shoot at the earliest. I’m sure that would have come as a pleasant surprise to the producer of the film! The most recent celebrity to have traveled by the crowded local train in Mumbai is veteran actress Shabana Azmi. However, unlike the other stars, she didn’t take the train because she was in a rush to reach somewhere, the actress and social activist took the train to research for her character in her upcoming film, where she essays the part of a middle class teacher. The fact that she was travelling in a local train after several decades was apparent because she thought the normal bogeys (not the first class compartments) was actually “third class”. Post the journey she said “It can be quite rough particularly if you’re travelling by third class”. The gorgeous Aditi Rao Hydari had to make an ‘appearance’ as a part of brand promotions at a five star hotel, but keeping in mind the unreasonable traffic, she though it prudent to take the ‘Metro’ instead to reach the event on time (I’m sure a lot of Mumbaikars will agree that the Metro is the best & the most comfortable mode of transportation, at least in the stretch where Metro runs). Aditi got into the nearest metro station, without worrying about getting mobbed at a public place. Not only did she reach the venue on time, she also obliged her fans by clicking selfies with them. Because of strict parking rules in Delhi, and also because of the crowd that gathered, Kangna Ranaut could not access her favourite vanity van, as it could not be parked at the desired location. But Kangana was quite cool about it and realized it was going to be an utter waste of time going back and forth to where her van was parked. 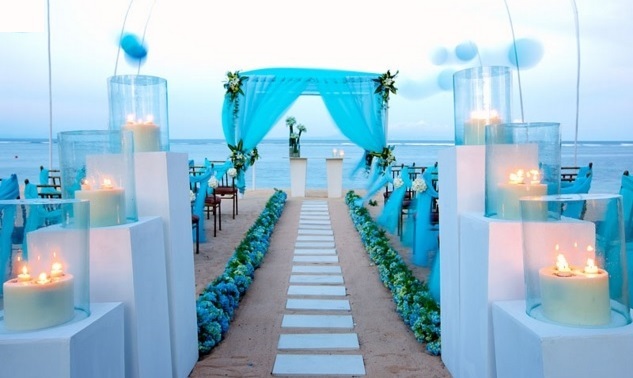 She agreed to use the washrooms of nearby hotels and restaurants for her costume changes for the shoot, and prevented a delay in the shoot schedule. Huma Qureshi recently agreed to use the public transport so that she could save on travel time to reach the shooting location. For a magazine shoot at Alibaug, Huma took the local ferry from Bombay to Mandwa, which took them just 30 minutes, instead of the 2 hours (at least) it would have taken had she traveled in her luxury car. The magazine team didn’t have to wait for the ‘Gangs of Wasseypur’ beauty, and were quite surprised to see a star taking the public transport instead of a private car. Huma may not be a big star yet, but much lesser known celebs are known to throw huge tantrums. Huma likes to keep it simple, and tries to make life easier for people around her. Aamir Khan recently traveled ‘economy class’ to Tokyo to attend the special screening of ‘Dhoom 3’′ at the Tokyo International Film Festival. Gul Panang, who’s also a Aam Aadmi Party (AAP) member, recently traveled by Shatabadi (Express train) for her journey from Delhi to Chandigarh, as she was running late for an event and feels that “Delhi-Chandigarh shatabdi is the most time effective” mode of transportation between the two cities. 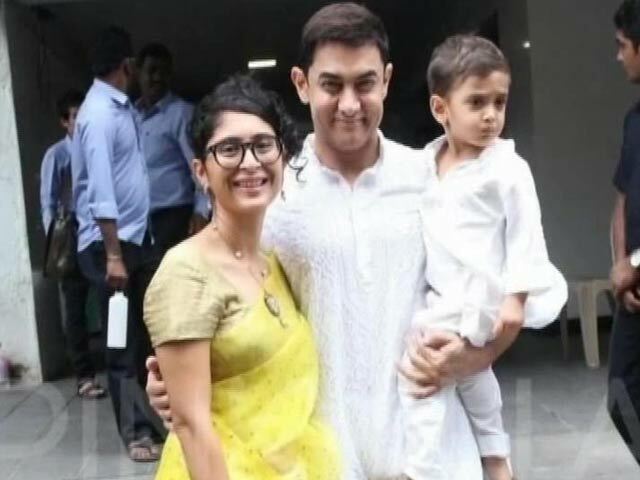 Aamir Khan is one of the very few stars in Bollywood who’s not afraid to take a stand, is usually not diplomatic, and doesn’t mind openly taking about the social issues in the country. His television show ‘Satyamev Jayate’ that highlights social issues prevalent in India is quite popular with the masses. Considering these things, it may not come as a surprise to many, to hear that Aamir Khan recently traveled economy class to Tokyo. The Satyamev Jayate anchor did travel cattle class (Shashi Tharoor refers to economy class by that name) to attend the special screening of ‘Dhoom 3’ at the Tokyo International Film Festival. It would definitely be hard to believe an SRK or Salman doing that, but Aamir Khan proved he has no starry airs about himself. And guess what, he was not travelling alone; he went along with wife Kiran Rao with their son Azad Rao Khan to Tokyo. Few days back, India’s Prime Minister ‘Narendra Modi’ requested all the bureaucrats to travel economy class (instead of first class) to cut costs. Not sure if that has had an effect on the perfectionist ‘Aamir Khan’. Nevertheless, once in a while, its good to see a superstar travel the way a common man does! 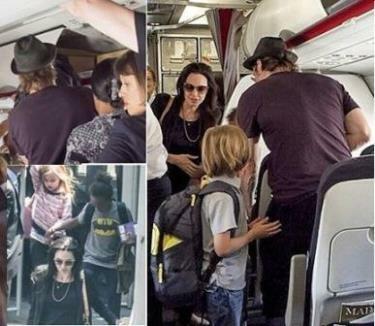 Flyers of an Air France flight, flying from Paris to Nice were in for a pleasant surprise when they found the famous Hollywood couple, Brad Pitt and Angelina Jolie with their 6 children in the economy class. That’s right, Hollywood’s famous couple chose to fly economy with family and they seemed to have completely blended with the crowd. You may think that celebrities are all diva’s throwing a tantrum but not this A-lister family. They waited 2 hours with rest of the passengers at Charles De Gaulle airport with their children and even loaded their own luggage in the overhead compartment after boarding. They seemed like any normal family going on a trip trying not to attract too much attention. Guess, the celebrity couple wanted to give the kids a taste of what normal feels like and it seems like it worked! Checkout this TV commercial (TVC) where the lady tells Ranveer Singh that celebs don’t drive, they’re driven around, and towards the end of the TVC Ranveer says the ‘rules have changed’. Actress Gul Panag may not be doing lot of Bollywood films lately, but being a celebrity, she can definitely afford to travel by flight (and that too by Business Class). However, Gul’s also a Aam Aadmi Party (AAP) member, and she seems to be seriously following the principles of the party by cutting down on luxury. She uploaded her selfie (taken inside the train) and also posted pictures of her breakfast, that including bread omlette and tea. Some time back, Gul Panag had accidentally locked herself in the toilet of a Shatabdi train on her way to Chandigarh. “Got locked in toilet of #Shatabdi. Was worried about the latch not holding and thus my modesty, but turns out it held good. More than good(sic),” Gul had tweeted. The 31-year-old actress struggled inside for a good 10 minutes before she managed to open the “rusted latch”. Ironically, Gul was in the capital recently to propagate the right to sanitation among school children on World Health Day at a function organised by Sulabh School Sanitation Club and Sulabh International Social Service Organisation. Salman Khan’s STARRY tantrums at the Launch of a film.